Diligence is one of the seven heavenly virtues. Diligent behaviour is indicative of a work ethic; a belief that work is good in itself. The dictionary defines diligence as determination and careful effort. An example of diligence is a person or organization, that does a job efficiently and takes care of little details. Sometime this year (2018), I came upon a story in the news that aptly portrays diligence. “While I was teaching at the University of Lagos, as a young lecturer, in the department of Public Law in the Faculty of Law, there were 3 typists in the department. The chief typist, senior typist, and the junior typist. 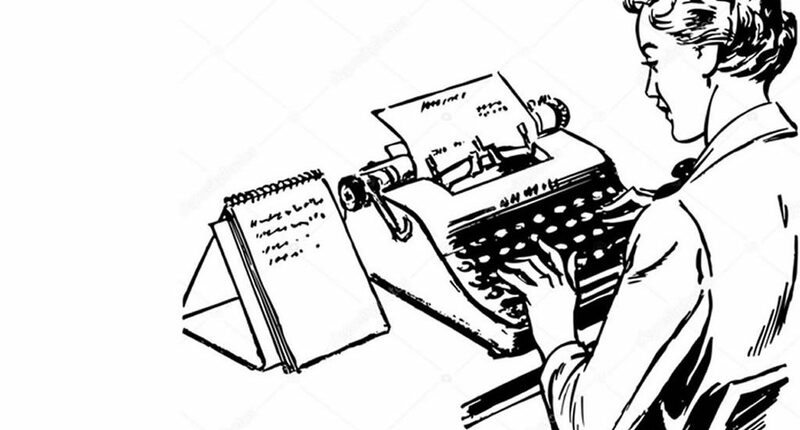 Because in those days before laptops and personal computers, typists in universities had to do a lot of work and they were very important because you always needed to type all your materials. When there was work to do, what l discovered was that the chief typist would disappear. He works only till 4pm. The senior typist would be nowhere to be found. But a gentleman called Adereni the junior typist, who only had his school certificate, was remarkably hardworking. Sometimes I would drop him off at his home at 1am. Diligence is the mother of good fortune and a great teacher! A good lesson for us all…be humble, diligent, do your job faithfully… whatever the situation or challenges. One day, the right person/people will notice. The truth is, in life, we often receive special favours, from friends, colleagues, clients, neighbours, bosses, guards etc, the important question is, Do we remember and show it? It’s one thing to remember, it’s quite another “to send a car”. Do you have MOTOR Insurance? Request A Call or Request A Quote today, our customer service agents are waiting.